Ok, so I'm still utterly obsessed with this light fixture. I love the brass, the midcentury look, the ton of light it projects. 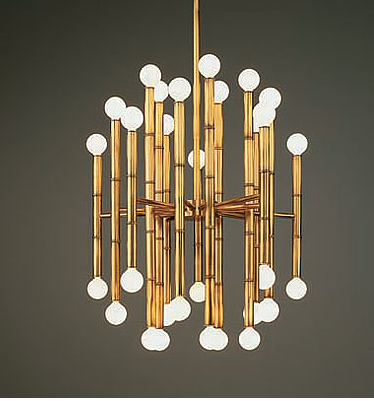 Sigh, Im still waiting for a surplus of cash because currently I can't justify it when I have a perfectly good chandelier in the dining room already.